The Gruffalo has found his new home! Julia was revealed as the winner of the personalised Gruffalo framed picture. 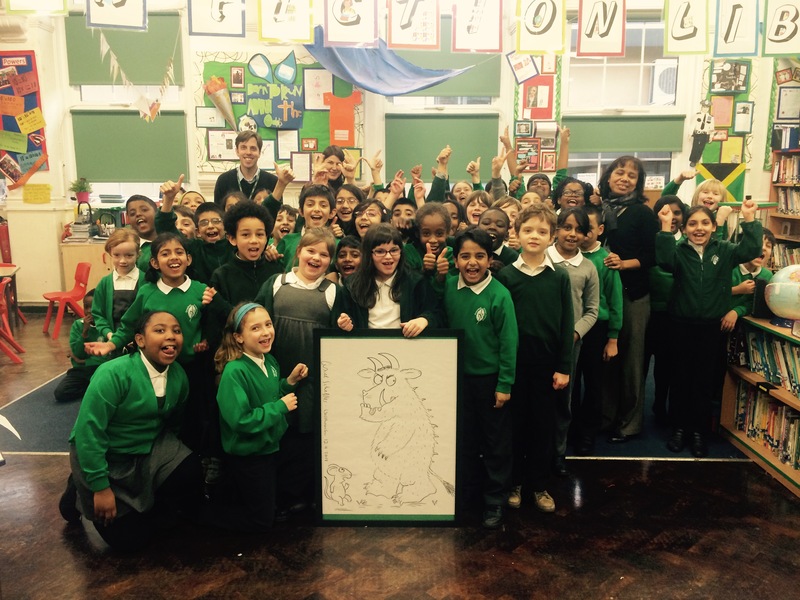 Year 4 were thrilled for Julia and they cheered as she was presented with the unique memento of Axel Scheffler’s visit to Greenleaf. 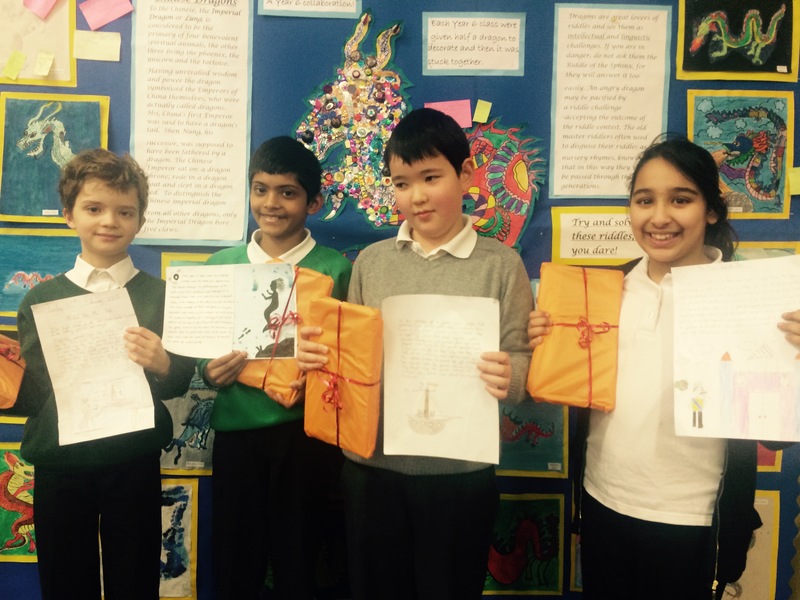 ‘Congratulations to Raees, Ismael, Hafsa and Mirae, winners of the ‘Illustrated Story Opening’ competition. To round off another successful book week we had a wonderful celebration of the classes’ canvases and story boxes. Look out for these in your child’s class library after the holidays. 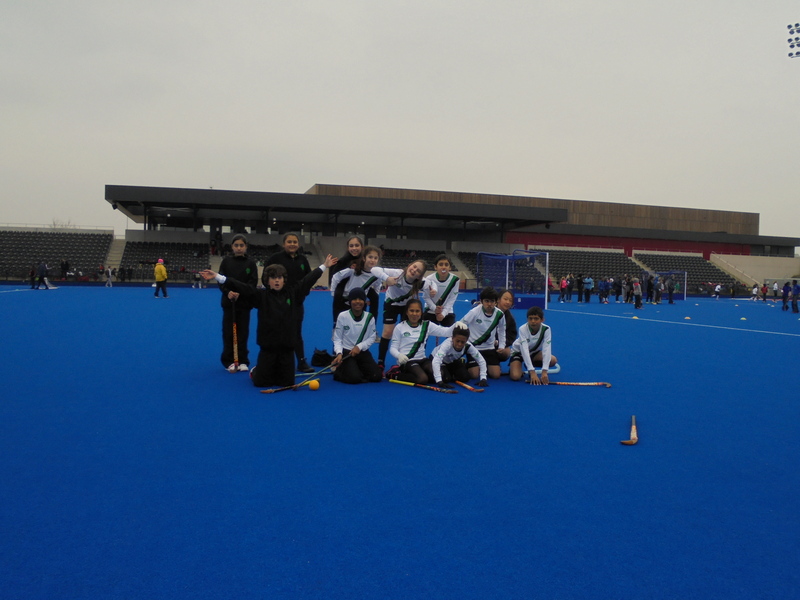 We entered 2 teams in the borough hockey mini games held at the Hockey Centre in the Olympic Park. After some tough games, the ‘B’ team were knocked out in the preliminary round. The ‘A’ team won their league and battled through to a thrilling final against Chapel End. With the scores level at 3-3 the final went to extra time, and then to a heart stopping penalty shoot-out, which Greenleaf finally won 3-2! 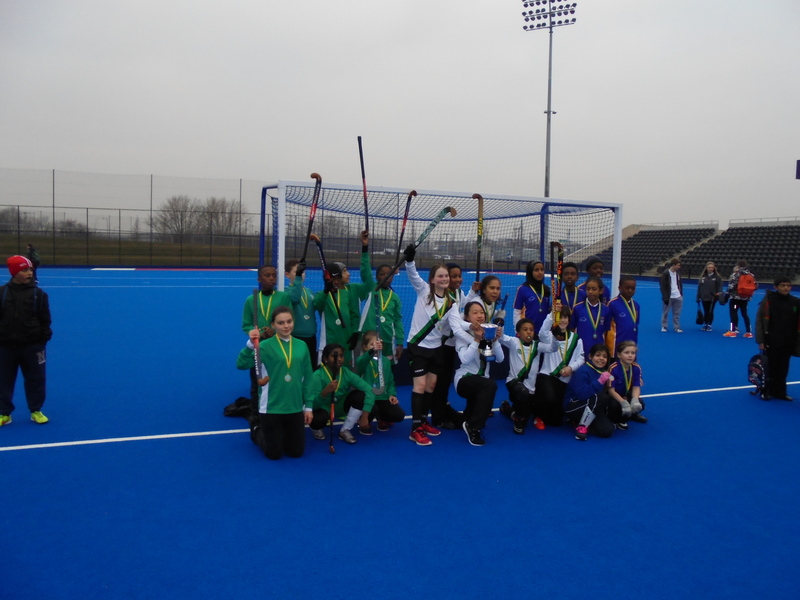 Well done to both teams, and Greenleaf will now represent the Borough of Waltham Forest in the London Youth Games at Crystal Palace in March.